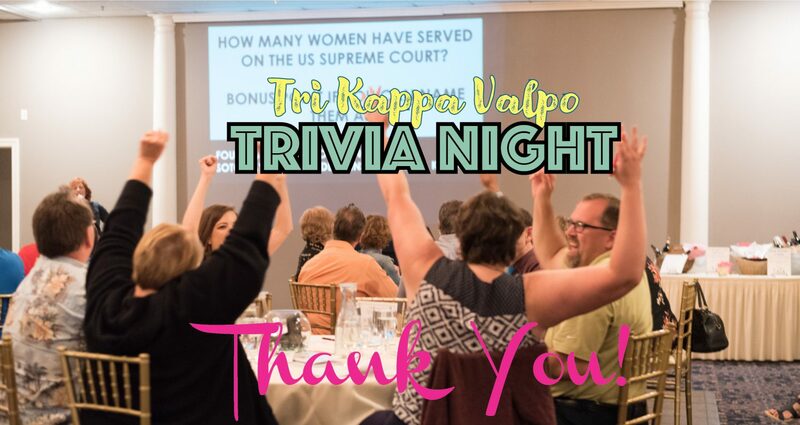 A night out with the girls isn’t complete without a good belly laugh and this year’s entertainment for the Second Annual Girls Night Out, sponsored by the Valparaiso Chapter of Tri Kappa promises an evening full of fun and laughs…. September 22nd, 2016, we’ll host our second annual Girls Night Out fundraiser at Urschel Laboratories in Chesterton. Doors will open at 6:30 pm for noshing, cocktails and browsing through select boutique vendors like Seasons on the Square and Luketti jewelry…. Silent Auction: Something for Everyone! Tri Kappa’s Taste is mostly about the food, true. But, we take great pride in our silent auction and most of our members have been working hard trying to find unique and awesome items you’ll want to take home. We collect items and packages for all tastes and budgets. 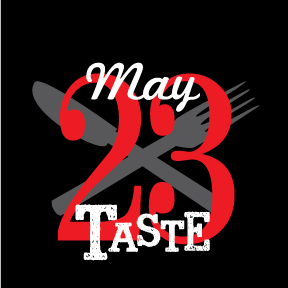 Join us Thursday, May 26th, 2016 for food, camaraderie, and a little competitive bidding.